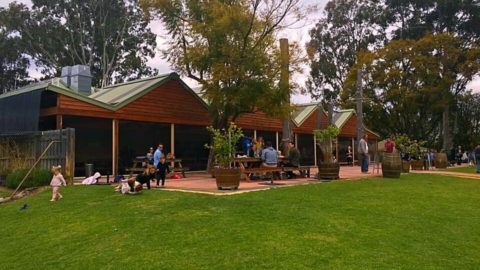 Love lazing in a beer garden at a Swan Valley Brewery? 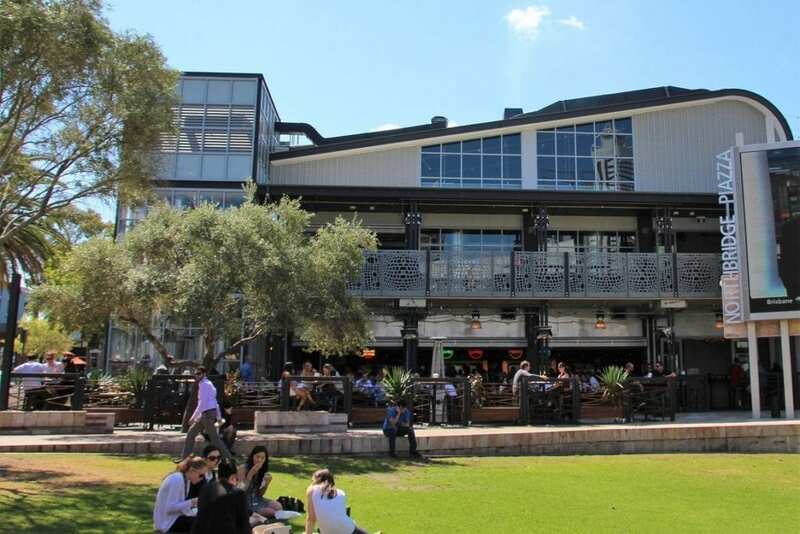 Or checking out hip inner city breweries in Perth with your family? Craft beer in Perth is HUGE and growing by the year. To enjoy a beer and a tasty lunch while your kids are occupied with a playground, games or activities makes the experience all the better! 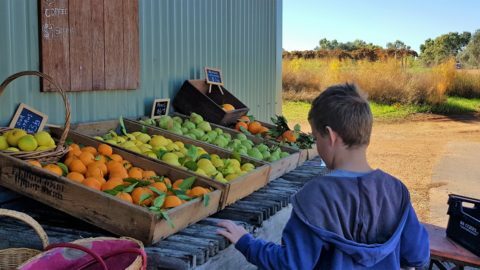 We think there’s nothing better than supporting local and drinking local, so we’ve put together the ultimate list of kid friendly breweries in the Swan Valley as well as the Perth metro area’s north and south. Elmar’s is a great picnic spot with the kids. There’s a playground and a ton of lawn to run around on, so pack a ball or cricket set too! The kids’ menu is one of the best we have seen. There are a number of savoury choices, plus a couple of sweet options as well as some speciality drinks like the good old fashioned Spider! The menu clearly states what’s dairy-free, vegetarian and gluten free to guide those little tummy’s that have intolerances. You can’t go wrong with a Feral beer! 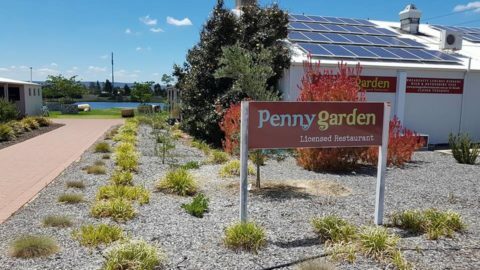 It’s one of our local favourites and it’s a great spot in the Valley for a bite to eat too. 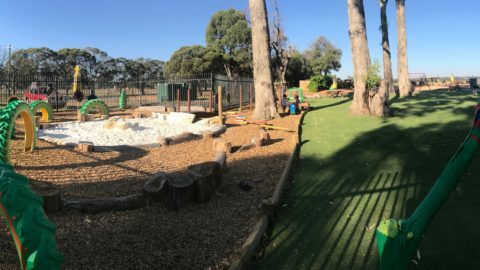 There is a sandpit and swings for the kids to play on while you enjoy the award-winning beers on the veranda or in the beer garden. 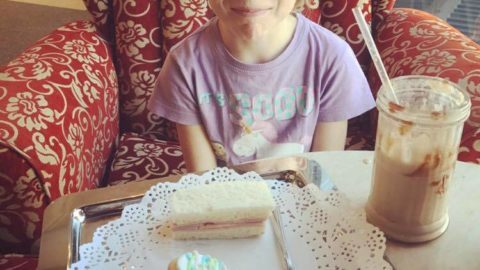 The kids will love the dedicated children’s menu with a choice of either fish or chicken with chips, an ice-cream and drink for $15. 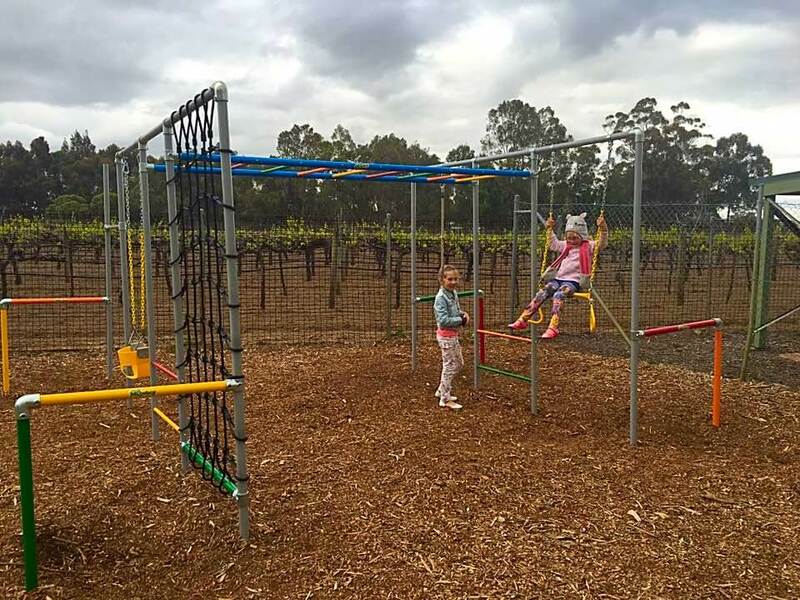 The huge Mandoon Estate has the best of both worlds, with a microbrewery and winery cellar door on the grounds. 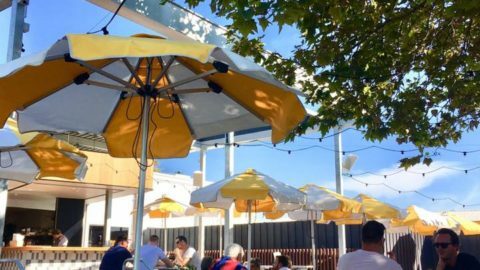 The brewery has a laid-back feel and out the back is an expansive lawn and picnic area. 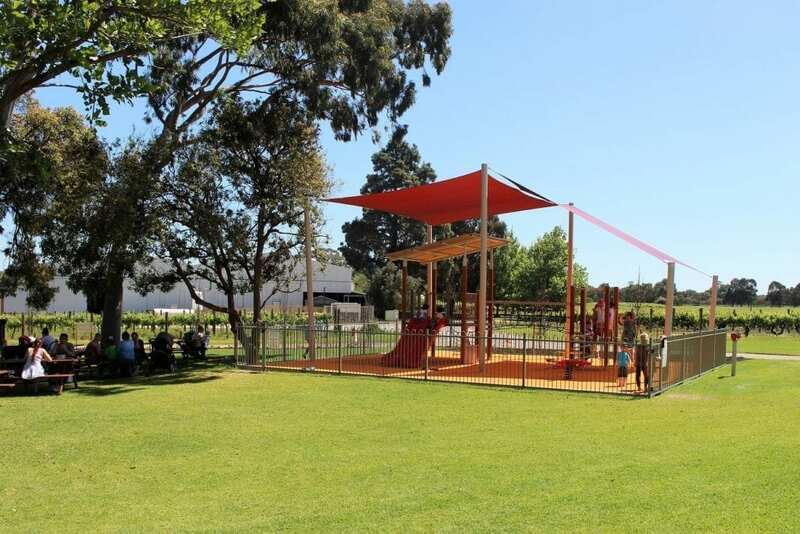 The fenced and shaded playground is sure to keep the little ones entertained. There is also a kids menu with cute lunch packs from the beer garden deli alongside kid’s pizzas on the menu. Great beers and tasty food will ensure the big kids love Homestead Brewery too! You could plan an all-day outing to Mash, as it’s found right beside the Oasis Supa Golf and a Mini Putt course. 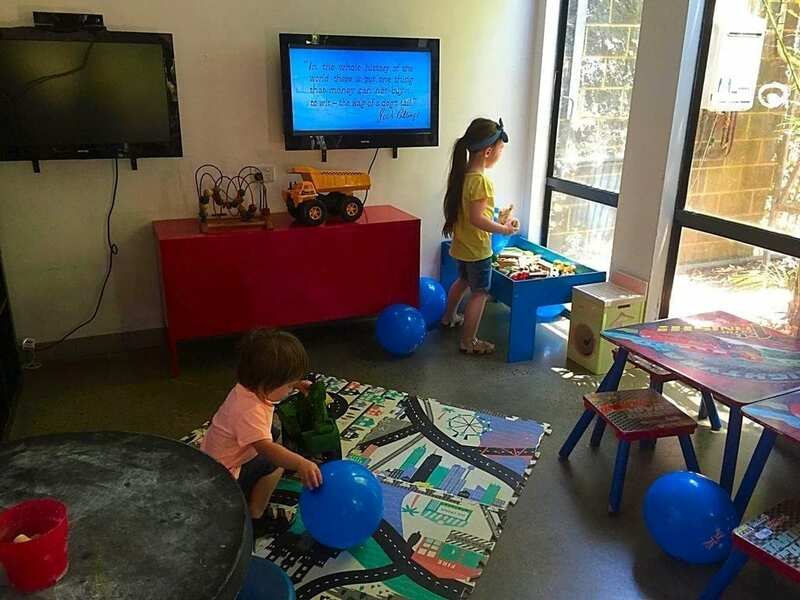 Mash has an indoor kid’s area with toys and a couple of PlayStations to keep the little and big kids happy. Whether you’re stopping in for just a pint (the Freo Doctor is delightful!) or a meal, the whole family will love it. Kid’s menu prices start from $13. 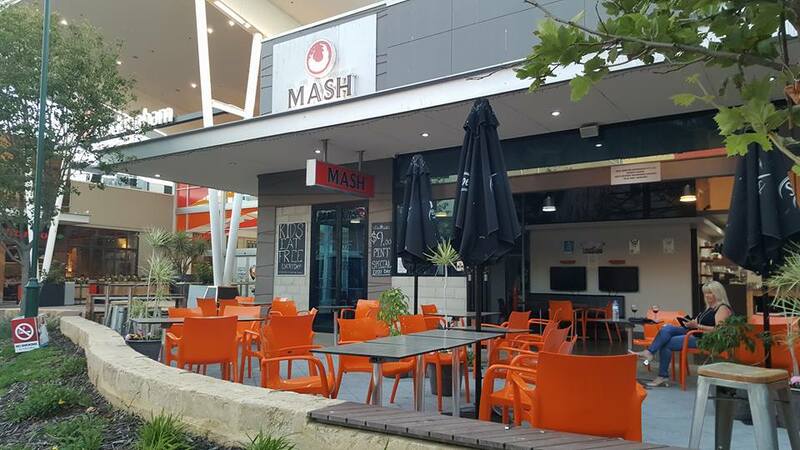 Found at Rockingham Shopping Centre, Mash Brewing makes a good spot for a pint and pizza with your family. As well as a big menu of all the usual pub favourites, Mash also offers a kids menu, to keep the little one’s hunger at bay. Address: 1 Council Ave, Rockingham, WA. 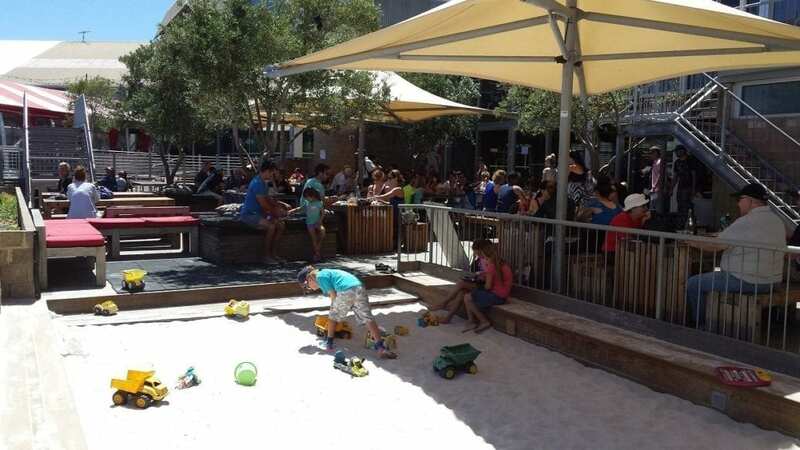 Freo favourite Little Creatures is a hit with people of all ages. Chill in the back courtyard for views over the Fishing Boat Harbour while the kids spend hours playing in the huge sandpit. There’s great craft beer, delicious pub style food (their pizzas are AMAZING!) and a fantastic atmosphere to keep your own little creatures happy. 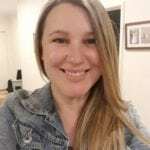 Address: Fishing Boat Harbour, 40 Mews Road, Fremantle. 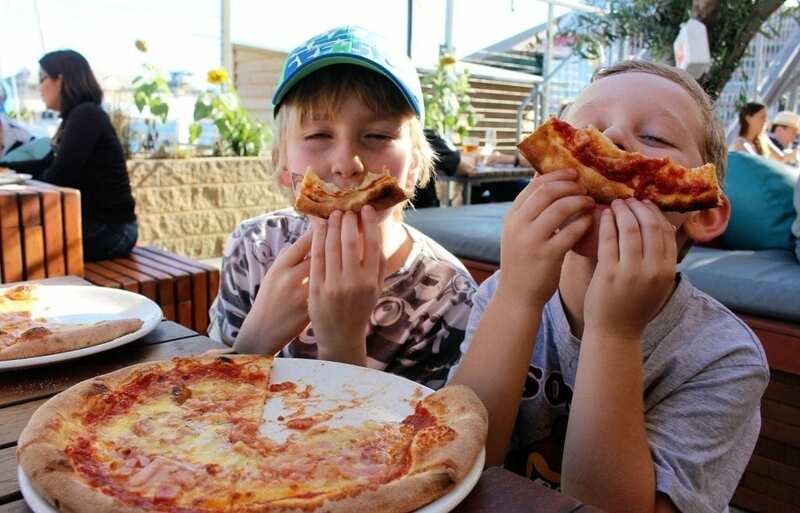 Mindarie Marina is a family hot spot to visit for breakfast, brunch, lunch or an early family dinner. At “The Indi” you can sit at a marina side table, watching the boats come and go. 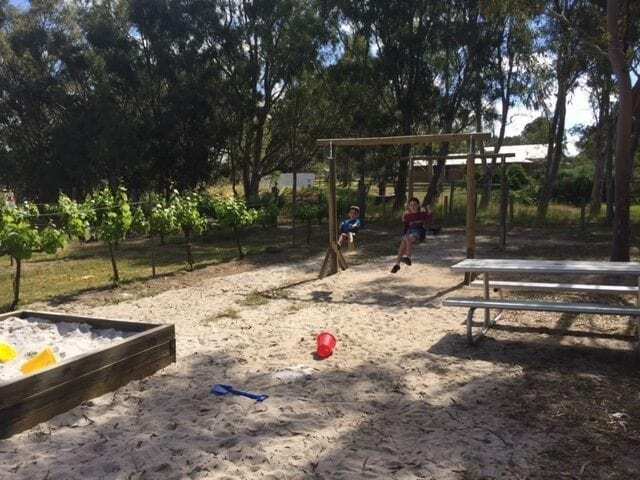 Or grab a table in the rear courtyard where there’s a fully fenced playground in full view. This Indi offers a kids menu too. Address: Mindarie Marina, 33 Ocean Falls Boulevard, Mindarie, WA. 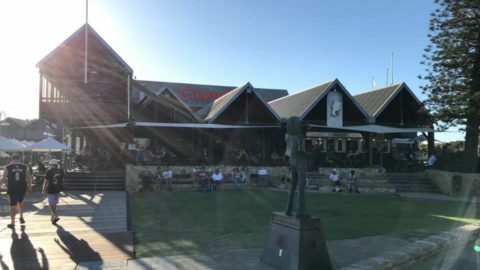 Found overlooking the greenspace of Northbridge Piazza, The Northbridge Brewing Company (NBC) is a casual spot for a family meal and they offer kids an activity pack, as well as a tasty children’s menu. Parents will enjoy their Beerland beers, brewed onsite. Address: 44 Lake Street, Northbridge, Perth. 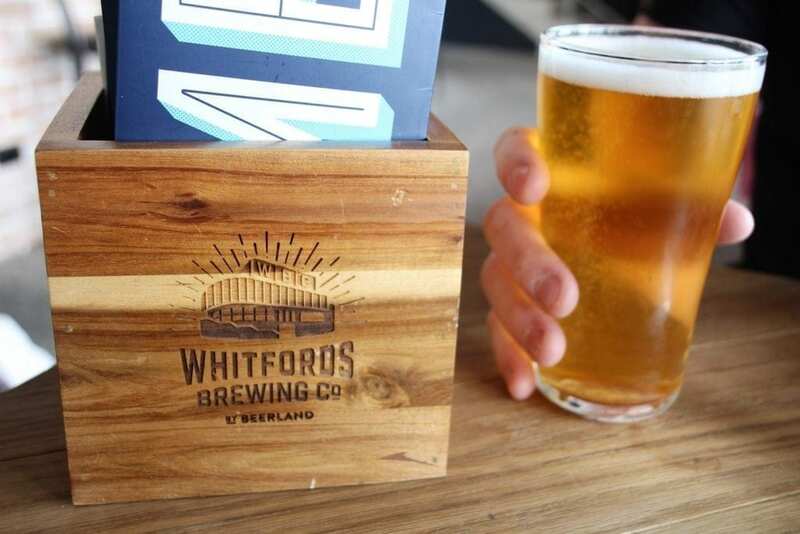 Found at the shiny and new food piazza at Westfield Whitford City shopping centre, the Whitfords Brewing Co serves good beer, good food and good times! 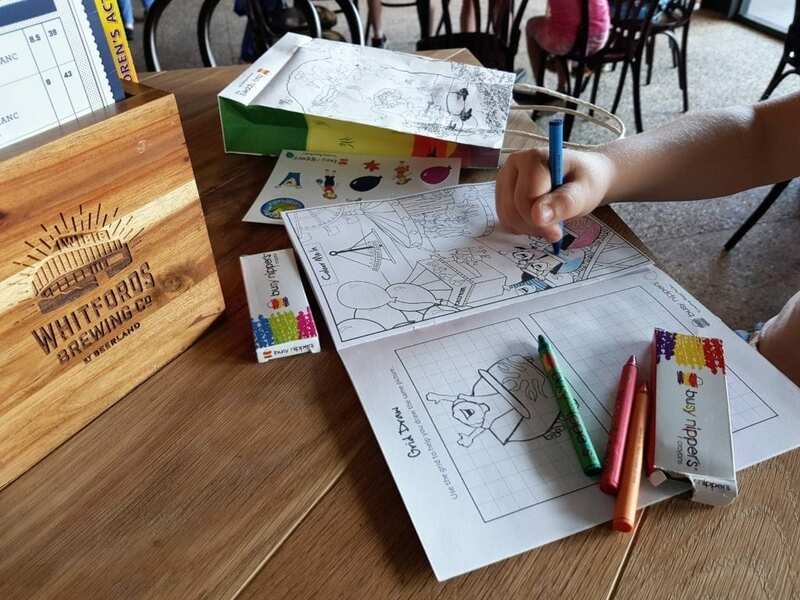 For kids there’s a fun activity pack, as well as a tasty children’s menu. Outside, there’s a fun play area for children, but it’s not in sight of the brewery. Address: Westfield Whitford City shopping centre, Whitfords Avenue, Hillarys, Perth.